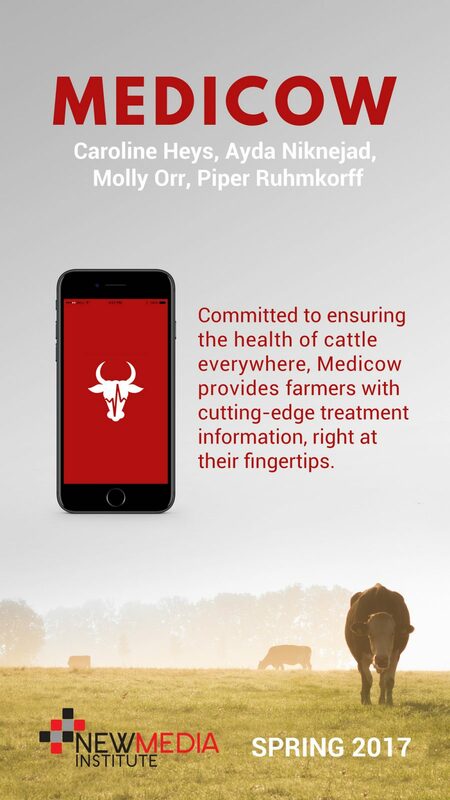 Medicow is an application committed to putting antibiotic-free food on your plate. We provide beef farmers with Dr. Brent Credille’s cutting-edge research about the most effective ways to treat sick cattle. Our app lists antibiotic suggestions with dosage and withdrawal times based on the affected body system. This app relieves Dr. Credille, an assistant professor in beef production medicine at the University of Georgia, from being called for antibiotic recommendations. Instead, farmers requesting information can turn to Medicow. Built for iOS devices, Medicow uses the Swift language and Xcode platform. The app implements a SQLite database to store the data, which means Medicow requires no external data connection. While working on Medicow, we learned the importance of communication. Constant communication with each other and our client ensured that the work was getting done and deadlines were being met.